This is a CNM excerpt from our Winter 2017 issue. Read the rest of the article by subscribing soon so we can post you a copy or picking up a magazine from one of our lovely stockists all over Ireland. Tell them we said hello! Our immune systems can be supported in many ways throughout the cold winter months, such as with supplementation, exercise, ensuring adequate sleep, proper hydration, managing our stress levels and avoiding alcohol and smoking. The food we feed our bodies daily is the most important way to keep the immune system functioning to its optimum. Choosing the right foods isn’t that difficult. Basically, stick to the essentials by avoiding all processed and sugarladen foods. Instead, eat a wide range of vegetables, fruits, wholegrains, nuts, seeds, fish and meat. Introduce fermented foods such as kefir, kombucha or sauerkraut which maintain a healthy gut, to ensure your immune system runs well. Increase immune boosting foods and herbs such as garlic, mushrooms (shiitake/ maitake/ reishi), vitamin C and zinc-rich foods, ginger, turmeric, elderberry and echinacea. the ultimate meal to warm you inside and out. Stews are an ideal winter dinner as they are a comforting, soothing meal, which is easy to digest and packed full of nutrition to help support the immune system. 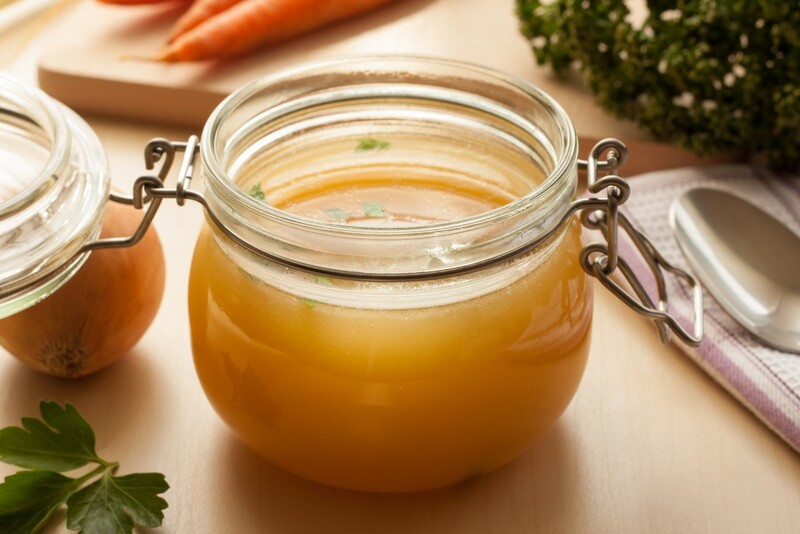 Beef stew is an excellent source of protein, iron, fibre, antioxidants, B vitamins, zinc, selenium, phosphorus, vitamins A and K. One of the main ways to really boost the immune properties of your stew is by making it with a homemade bone both. THIS IS IT. Winter time, mistletoe and wine, all things cosy and cuddly. We present to you our winter issue to add to your collection of things to snuggle up with. Our regular writers have done it again as they share their wisdom from ancient teachings such as Tantra, Astrology and Feng Shui, alongside the latest and greatest practical tips for growing quinoa, cooking superfoods for kids and more. 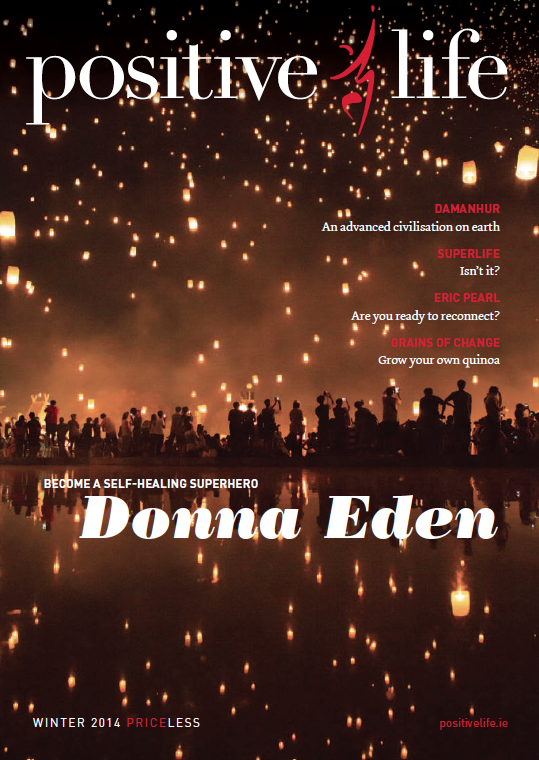 Our special guests this issue include Donna Eden; the queen of energy medicine, Tantra Maat on her visit to Damanhur; a spiritual laboratory for the future, and our readers share their favourite Christmas memories. It is truly a wealth of spiritual, practical and uplifting positivity and we’re blessed to have been a part of it. Seasons greetings sent to you ONE and ALL and see you again in Spring 2015. Enhance your health and reduce heating costs at the touch of a button! The most versatile air optimiser of the market today! Heat 1000sq ft for £1 per day (based on an 8 hour period at an average UK energy cost). 4 health benefits in one! Far infrared is a natural, safe and therapeutic heat source that has been used in hospitals and physiotherapy for many years. With its patented air filtration technology (an independent 5-stage air purification system) the Gentle Heatwave also cleans the air you breathe. UV light helps to sterilise bacteria and as a air ioniser it eradicates mould. Fully remote controlled. Thermostatically controlled, provides up to 50% savings in energy costs over other conventional air optimisers. Proprietary far infrared heating elements, advanced electronics and quality construction make it quiet, reliable and very efficient. As we welcome the cold rainy weather, short days and long nights create anticipation. Leaves are falling and the universe’s energy is shifting, bringing the possibility of snow and frost. This is the yin time of year, a time for stillness and patience. During this season, we’d do well to remember that we are human beings not human doers. Five elements comprise Feng Shui: water, wood, fire, earth and metal. 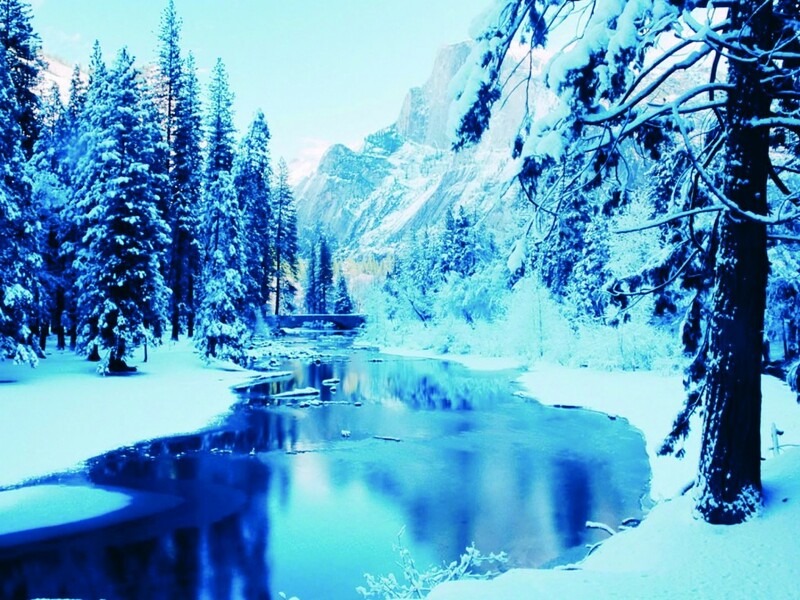 Winter is associated with the element of water. Water represents intuition, the inner knowing that emerges when we allow the water element to guide us deep inside to a place of trust. Winter is the time to refill, to dream and plan for changes in the approaching spring, where new beginnings start. Winter is a time when the earth rests and prepares to sustain life for another year. Winter offers us a special opportunity to go inwards for introspection. A nurturing, harmonious home will support you in staying grounded and joyful throughout the season. In Feng Shui, each of the seasons is linked to a specific area of your home. Winter supports the areas that face north. That direction is known for its impact upon your career and life’s journey, so it is important that the north-facing areas of your home represent support in those areas of your life. The best way to evaluate that support is to stand in the north area, close your eyes and sense how the energy feels. Does your own energy rise or fall? What is this area of your home saying to you? Do you feel light or heavy? The northern sections of your home are associated not only with the water element but also with the kidney, bladder, ears and reproductive systems. So, from a health standpoint, it’s vital that the energy there is flowing freely. Make sure there is no clutter in the area, only things you love and use. Remove all sharp corners and objects as well as broken items. Introduce crystals that are related to water to support health and career: black obsidian, tourmaline and turquoise. Add moving water to a room in the north to stimulate the energy in your career. A small fountain or fishbowl can do this. You might also add artwork featuring water images. Spend time each day sitting by the fountain whilst you focus on your career or business goals. This is also a time to make sure your bathrooms are in good working order as they are filled with the water elements. Check the plumbing. Since the bathroom already has access to the water element, bring earth in to balance with a bowl of river rocks, some brown towels and floor mat. During winter, make your home warm and bright. By putting your lights on timers, you will arrive in the evening at a gently lit home. Use full spectrum lighting which most resembles natural light and will be kinder on your eyes. Plants also love full spectrum light, so put some greenery nearby, and create a small winter garden that will cheer you up and provide oxygen for your rooms. Honour your five senses by lighting candles and sweetening your home’s scent for the holidays with mulling spices and cinnamon. Find the areas that capture the most sun. There you can curl up with a good book if you’ve created a cozy space with a soft throw and pillows in warm yang colors such burnt orange, yellow and red. Honour the sense of touch by thinking about your feet and protecting them from cold tiles or stone with warm rugs on the floor, preferably in natural organic fibers. Honour the sense of taste with healthy eating cooking wholesome, seasonal organic foods such as pumpkin and squash. 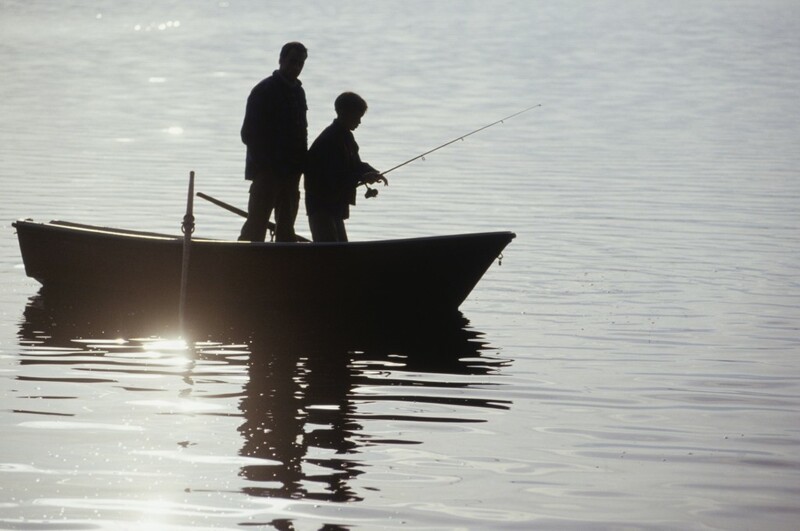 Make time to be outdoors each day. Take a stroll, do a little gardening, hug a tree and free your child-like wonder by exploring and connecting with Mother Nature. In embracing the month with the least daylight on our island, remember that you are not alone. Like fireflies, we each have a bright shining light going constantly on and off. Eventually, there will be so much light everywhere that, even in the moments when our own light is not shining brightly, there will be no darkness to get lost or confused in. Until that time comes, we can all help each other through reaching out and holding hands. Whoever’s light happens to be shining at that moment will help maintain the light around us, until we are all shining brightly. Watch how easily children do this. Playing and laughing with them can help lighten your energy. Illuminating your surroundings with beautiful candles can also assist you in brightening your environment as you celebrate the ending of 2011 and the start of 2012. 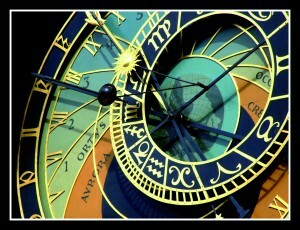 What opportunities are offered in this final month of 2011 by the planetary energies? December starts with Venus (the goddess Aphrodite) joining Pluto (the god Hades) in an exact conjunction in the heavens. Symbolically, this represents a day in which one of the most powerful gods of change and transformation unites with the goddess of beauty and love, offering us an excellent time to assess our values – particularly our self-value and self-love. This is a good time to ask ourselves what requires transforming in this arena. As a collective, the theme of ‘what we value’ is particularly pertinent at this time, in terms of our structures and resources, including the natural beauty and resources of planet earth, as well as our financial resources. With the Sun joining Mercury, the god of communication, as it goes back and forth in the sky over the North Node in Sagittarius, a bright light is shone on our collective desire to engage our thinking on a deeper level. This is the ideal time to align our thoughts with our soul self through meditative and contemplative practices. 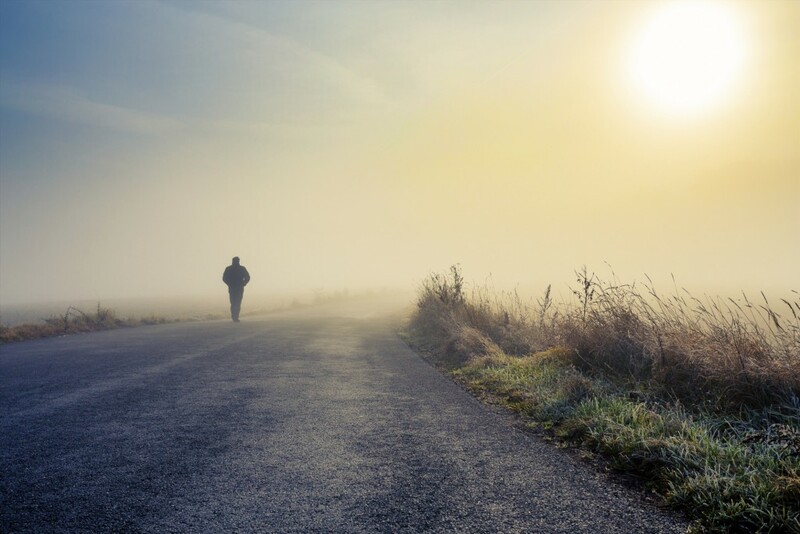 In approaching the end of December, the Sun lands on Pluto, shining a bright light on outworn personal and collective structures that are ready to be released back into source energy. This is a wonderful opportunity to release and let go of whatever we no longer require in all areas of our life, including home, relationships, work and friendships. It can be comforting to remember that as everything is made of energy, nothing is ever destroyed, as it merely returns to source. Also, Karen Kingston’s tiny book Clear your Clutter with Feng Shui offers wonderful practical tools on how to go about clearing clutter of all sorts. 1. Neptune moves into Pisces on Feb 4th 2012 where it will stay for the next 14 years, indicating a powerful, prolonged period of spiritual awakening. 2. Venus makes a conjunction with the Sun in Gemini on June 6th 2012, offering opportunities to re-evaluate and re-align our thoughts with our values. 3. Uranus and Pluto will form an exact square to each other on June 26th 2012. The potential to innovate our core structures is very powerful at this time. 4. On November 13th 2012 there will be a total solar eclipse. This is likely to be an intense time of emotional transformation. 5. Dec 21st 2012 at 11:11am GMT is the apparent ending of the Mayan long count calendar, which coincides with the rising of the Sun in the galactic centre. This is potentially a time of major awakening and change on our planet. In the months to come, I will describe in greater detail how we might engage with the above events. However, future manifestations and healing of the past is created, as always, by what we choose in the present moment. As Mercury, the god of communication, encounters Pluto and forms a square in the sky with the Promethean energies of Uranus, opportunities to express underlying frustrations and desires for change are likely to be highlighted during this month. With so much energy focused in the mental realm, relaxation and grounding in the body is helpful, particularly for anyone with natal Sun, Moon or Ascendant in the early degrees of Capricorn, Aries, Libra or Cancer. With Venus moving back next to Neptune and Chiron, idealism is likely to run high, offering powerful visions of a more equal and just society. The healing power of love is especially highlighted. The new Moon on January 23rd offers inspiration to Ireland, inviting us to reassess our ideals as a nation. In fact, with Uranus continuing back and forth over the chart of the Republic of Ireland’s Arabic Part of Fortune, the start of the year offers us a rich time of innovative change through our ideas, concepts, inspirations and communication with the rest of the world. On February 4th, we welcome the long awaited entry of watery Neptune into its natural home sign of Pisces, where it joins Chiron. 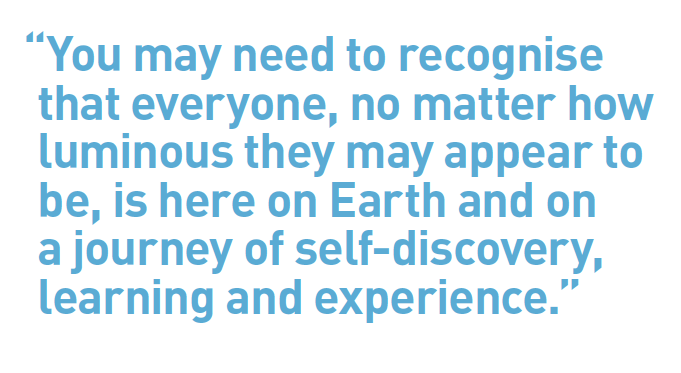 This invites us to make a major shift in consciousness on an individual and collective level. At its most expansive, in thinning and ultimately dissolving the veil between dimensions, Neptune in Pisces offers the possibility of remembering and reconnecting with our soul self and our interconnection with all via dream work, the imagination and the arts, as well as meditation and spirituality. Together with Chiron, our natural healing abilities can truly blossom at this time. At its least expansive, we can be tempted to embrace the Dionysian world of chaos and confusion through addictions, psychic intrusion and ego inflation, potentially resulting in wounding of self and others. These themes are particularly powerful for anyone with Sun, Moon or Ascendant in the early degrees of Pisces, Virgo, Sagittarius or Gemini. They are also very important if you are between the ages of 50 and 52, as you are currently going through your Chiron Return, which is a time of potential resolution of past wounds and reawakening of your healing skills. As the veil continues to lift in 2012, notice the increasing reconnections with members of your spiritual family. In reaching out and resolving, forgiving and releasing unfinished issues, we can assist each other, at this transformative time in history, in integrating all aspects of ourselves with loving kindness on our journey home.